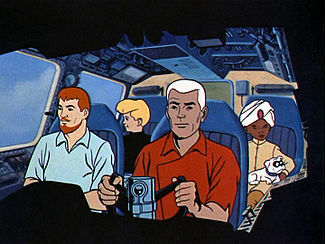 In my humble opinion, the absolute pinnacle of pulp adventure translated to a visual medium was the 1964 cartoon Jonny Quest. There's been nothing like it before and nothing that has measured up to it since. 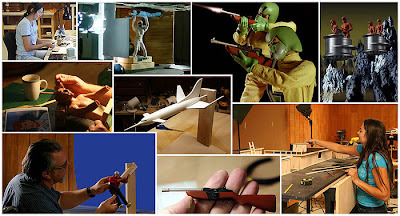 Also, as a kid who grew up fascinated by the wonders of Willis O'Brien's King Kong, the works of Ray Harryhausen and the stop motion animated dinosaurs of Land of the Lost, I've had a life long passion for animation and especially stop motion. Now the two have come together. Roger Evans, who did the scene by scene recreation of the Jonny Quest intro which went viral last year, has put some thought behind "converting" an entire episode. I think that would be fantastic! The thing is, is that he'll need some help as it will be a full time job to pull it off. 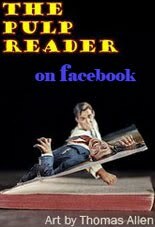 This is something that I think is truly worthy of any pulp adventure fan's efforts. Take a look at this behind the scenes diary of everything that went into making the opening credits happen. I tell ya it is a LOT of work! If you click on a picture, it will open to a page showing a whole in depth look at the process of how that scene was constructed. Please check out his kickstarter campaign and help out if at all possible! Unfortunately I had not heard about this earlier as this campaign seems to have gone much less viral than the original opening credits film did. There are only 8 days left as of today September 18, 2012. Trail of the Octopus hits DVD!